As а company working on the bleeding edge of technology, we love sharing brand new products we get to test or implement in our work. Such is the case with Intel’s amazing Compute Card. 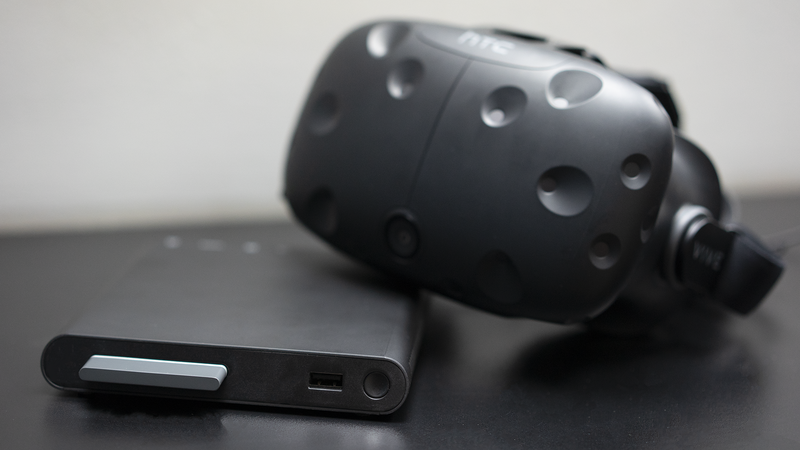 Up until now we’ve been using their Compute Stick as part of the prototype and reference design of the high-end wireless VR solution we developed. As Intel fans because of this very tech of theirs, we were eager to get our hands on the Compute Card. And so we did! The Compute Card itself, with its dimensions of 55x95x5 mm, is an incredible piece of tech – it’s just as strong in terms of computing power as the Stick which is significantly bigger in size. However, this is not exactly a fair comparison. The reason being that the Compute Card goes into a Docking Station 5 times the size of the Stick. The Dock’s dimensions are 152x145x21mm which is not super bulky for most use-cases, but in ours – a gadget that you have to be able to put in your pocket – it’s way too big. An amazing advantage of the Compute Card over the Compute Stick though is its CPU temperatures. The average during regular use for the Card is around 45-55 Celsius, compared to 70 Celsius on the Compute Stick. This again has everything to do with the Docking Station: due to the overall larger size of the dock compared to the Stick, the Compute Card has a lot more space ‘to breathe’ and get cooled. So, in case you’re not working on our specific product or use-case, the Compute Card is the way to go! 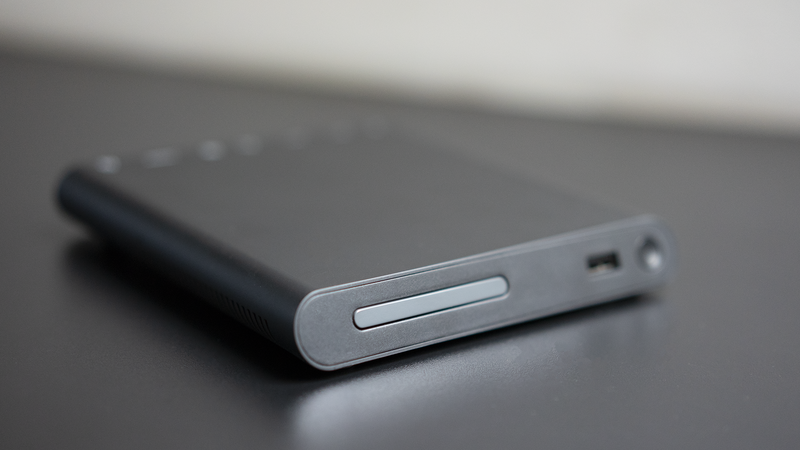 Lightweight, with a lot of in- and output slots on the dock and a stunning slick look. Have you tried anything like this? Let us know in the comments below!